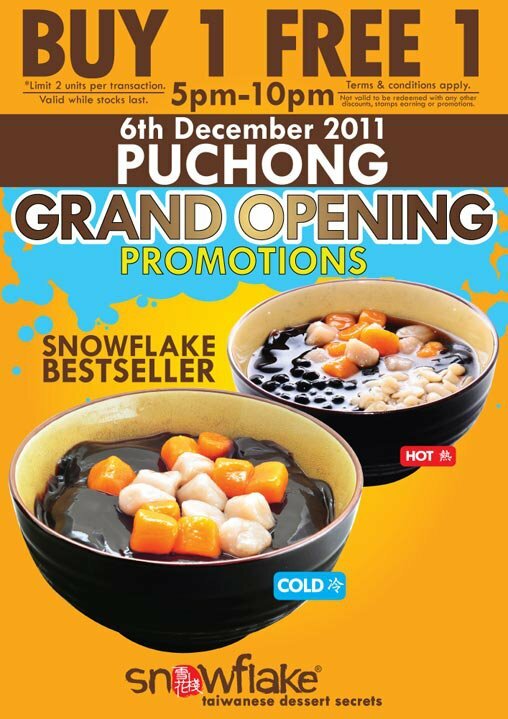 Bandar Puchong Jaya, 47100 Puchong. Not valid to be redeemed with any other discounts, stamps, earning or promotions. Capture your Snowflake moments and stand a chance to win RM30,000 worth of prizes!